We make every moment sweeter! 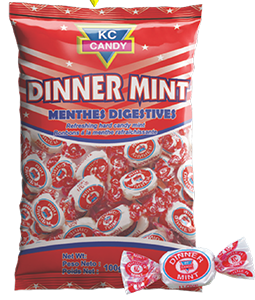 KC Candy is a tradition dating back to 1922. 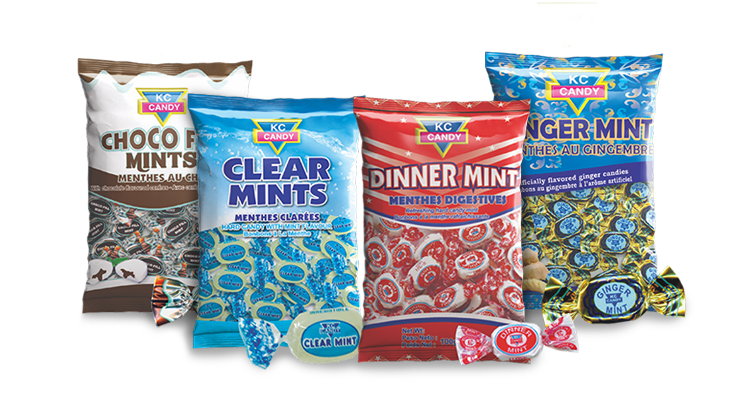 They offer a variety of fun flavoured candies. 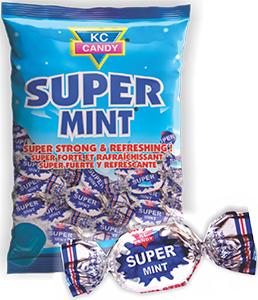 Look out for their range of refreshing mints, chews, lollipops and toffees. 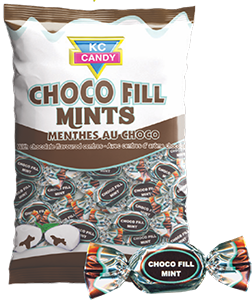 Cane sugar, corn syrup, cocoa powder, vegetable fat (palm kernel/soya bean oil), milk, soya lecithin-emulsifier, artificial flavors, peppermint oil, vanillin-an artificial flavoring, added color. 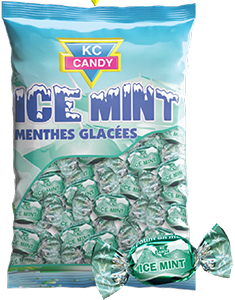 Cane sugar, corn syrup, peppermint oil, menthol. 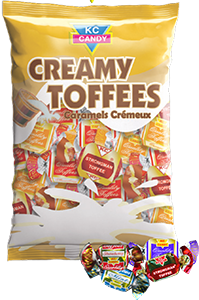 Corn syrup, cane sugar, vegetable fat (palm kernel/soya bean oil), milk, cream, salt, soya lecithin- emulsifier, artificial flavors. 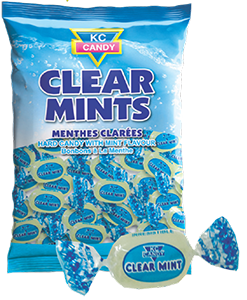 Cane sugar, corn syrup, peppermint oil, menthol, added colour, titanium dioxide. 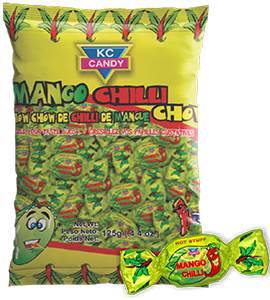 Cane sugar, corn syrup, citric acid, artificial flavours, added colours, red 40, yellow 6, yellow 5, bue 1 and red 3. 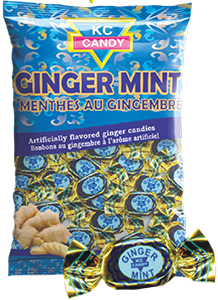 Cane sugar, corn syrup, artificial ginger flavour. Cane sugar, corn syrup, peppermint oil, menthol, added colours; blue 1, yellow 5. 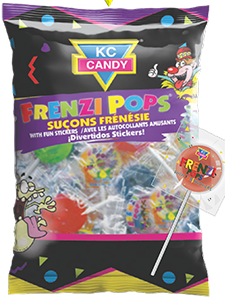 Cane sugar, corn syrup, citric acid, salt, artificial flavors, added colors, yellow 5, blue1. 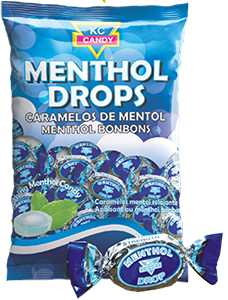 Cane sugar, corn syrup, eucalyptus oil, menthol, artificial flavor. Cane sugar, corn syrup, peppermint oil, menthol, added colors, blue 1, red 3.